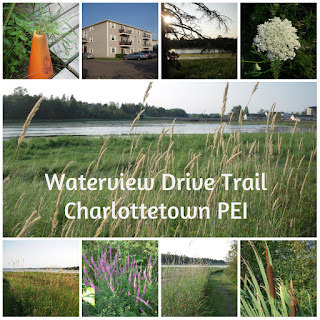 Charlottetown is blessed with trails, green spaces and nature areas and, of course, there seems to be water everywhere. Ellen’s Creek (46’14″N, 63’08″W) is actually a small stream that flows into a cove off Charlottetown’s Harbour as shown in the map. Adjacent to one of the busiest commercial areas in the city, this area provides a startling contrast to the hustle and bustle nearby. 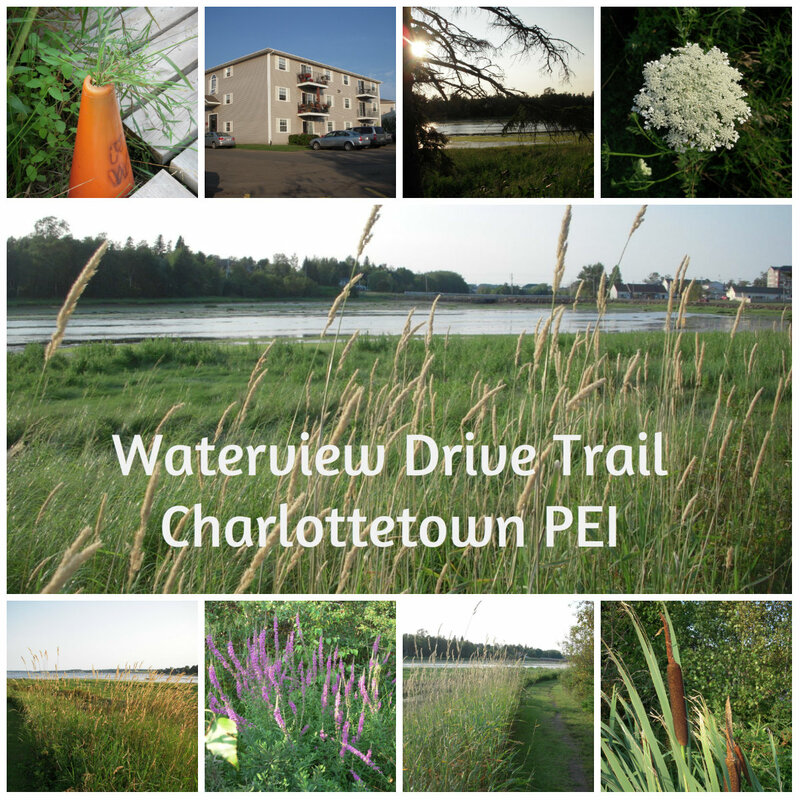 Together with the Heritage Creek Trail, this area has been designated as one of Charlottetown’s “Routes for Nature and Health Trial System”. Starting at Waterview Drive the Heritage Trail loops up through shaded woods along one side of the creek and returns on the more open side to the starting point. The trail extends to University Avenue near UPEI. Apart from being a great walk and escape from city life, Ellen’s Creek is featured as one of the bird watching hotspots on PEI. With bot fresh and saltwater and an extensive tidal flat fish and birds abound here. Common species include various waterfowl including mergansers, cormorants, ducks, geese, and shorebirds. And of course the wooded areas are filled with warblers, songbirds, jays, mourning doves and more.